Visit our Hagerstown, Maryland showroom at 915 Pennsylvania Ave, or reach us at 301-745-5978. We carry an impressive line of one and two-person saunas. Click to learn more. 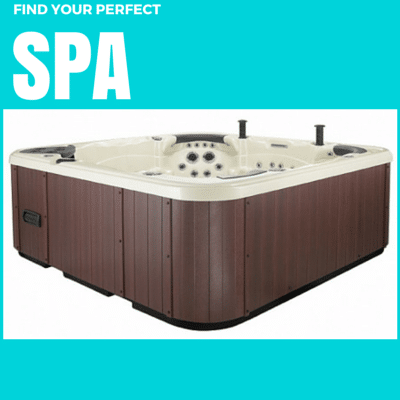 We carry a full line of hot tubs (spas) to meet every need and budget. Browse our products to see the high-quality lines we carry and service. Let us do the work so you can make yourself at home and enjoy your spa or pool! 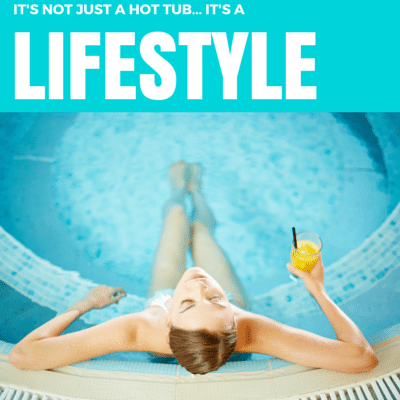 Stop by our showroom for expert advice on your hot tub or pool. We also offer water testing to help you have the healthiest environment. 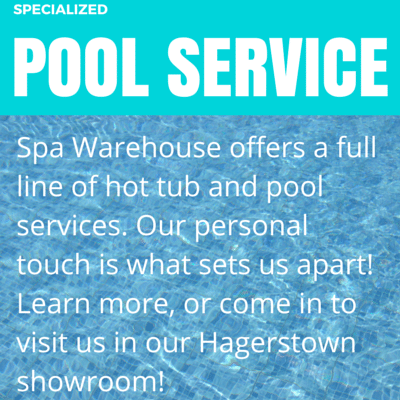 Spa Warehouse offers a full line of hot tub and pool services. Our experienced sales and service experts are what sets us apart from the competition. Click here to learn more, or come in to visit us in our Hagerstown showroom at 915 Pennsylvania Ave. Contact Us for advice, or come on by to see our spas in person. The owners of Spa Warehouse want their customers to know that VALUE is their number one goal when it comes to customer service. Hot tub sales and service.